Steve Jobs, the recently retired CEO of Apple, is featured in a graphic novel put out by Jess3 and Forbes. 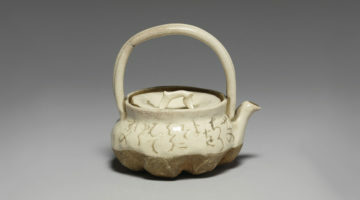 The narrative is a re-imagining of Jobs and his relationship with the late Kobun Chino Otogawa, the Soto Zen priest who helped at Tassajara Zen Center during its early years and who went on to establish a vibrant lineage in the United States and Europe. 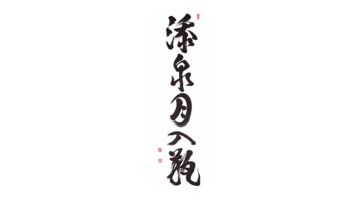 Jobs met Kobun Roshi in the late 1970s while Kobun was at Haiku Zendo (Los Altos Zen Center) in California, and carried on his friendship with the late master in the decade that followed. 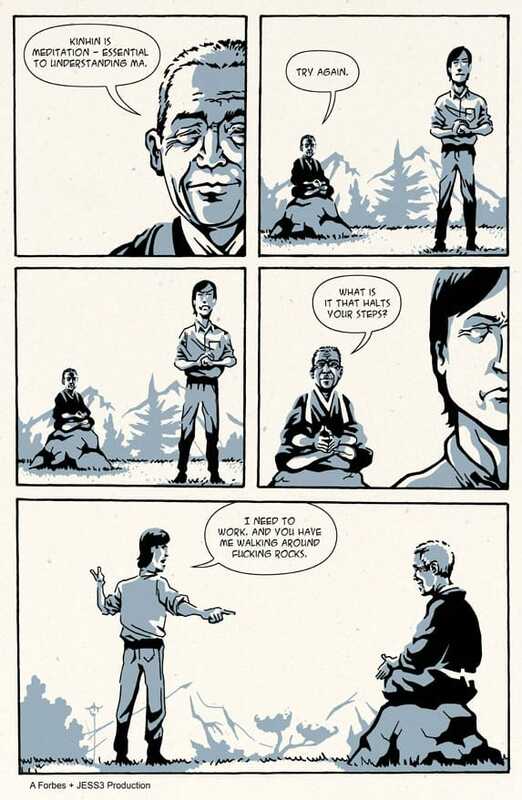 While the graphic novel is an imagined version of this student-teacher relationship, it offers what might be for some readers their first glimpse in to Steve Jobs’ exploration of Zen Buddhism, which is alluded to in mainstream media descriptions of the former Apple CEO, but rarely discussed otherwise. Eight pages of the novel were featured in Forbes’ Fall 400 issue. Above is a little taste. More via Forbes. UPDATE: Forbes has now posted the next four pages in an online exclusive. Click here to see them. Thanks to Chris Cassidy of Jess3 for permission to post the above excerpt. Adam Tebbe is owner and editor of Sweeping Zen, an online database of unique interviews with Zen teachers -- complete with extensive biographies, audio talks, dharma talk transcripts, Zen news, and more. Rest in peace great Steve Jobs. He happened to be a master and seems to have transformed the earth.